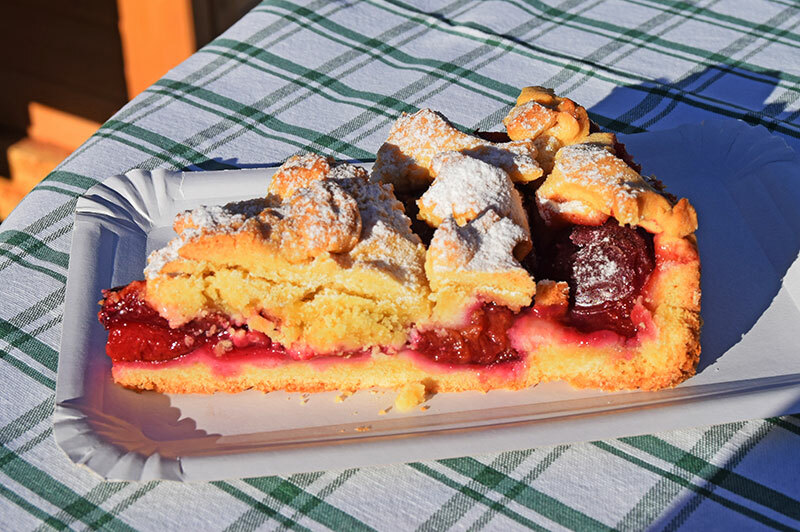 Austrian pastries are second to none. We have visited numerous café’s and confectioneries in the country and can confirm that Austria is “The Pastry Paradise”. It would have been not only irresponsible, but also impossible to write for a website about Austria without reporting about the countries pastries. 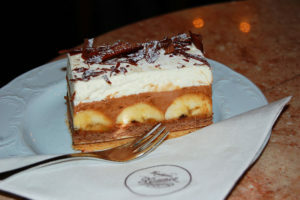 We have therefore taken it upon us to thoroughly investigate Austria cafés and confectioneries, to test their pastries. 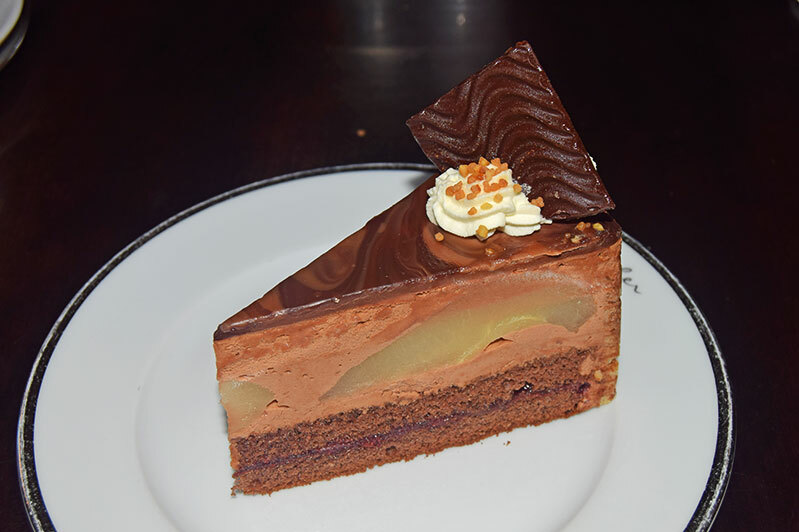 I have always had a sweet tooth and a love for pastry. 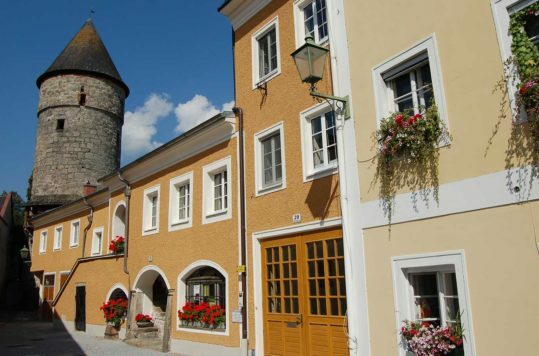 Austria is nothing short of a paradise for a pastry gourmand. Coffee and pastry time is an important part of Austrian culture and they take it quite seriously. Thus, you will find somewhere to enjoy a good cup of coffee and a piece of cake even in the tiniest villages. The variety of pastries and coffees is simply amazing, and generally of very good quality. Being a pastry chef in Austria means that the competition is stiff and you have to work hard to be on the top of your game. Not just by offering a great variety, but also by regularly inventing new cakes. This comes on top of making perfect classic pastry. 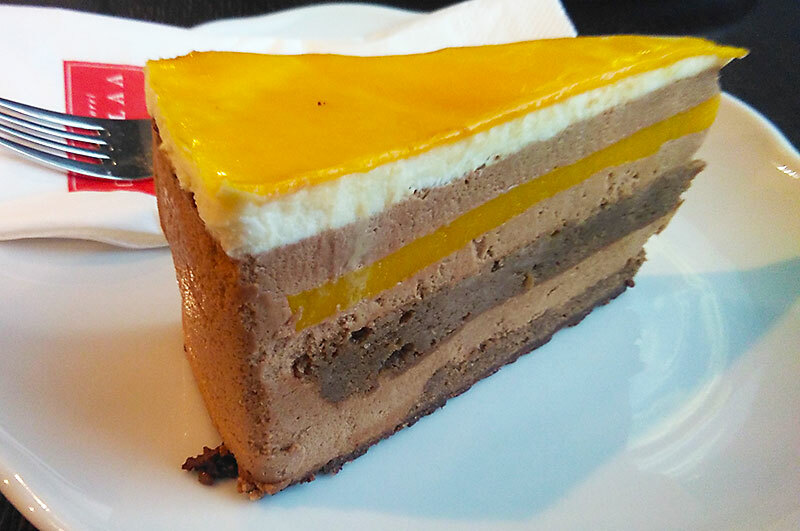 This makes Austria to a cake paradise. Moreover, I like the Austrian style of serving good sizeable eatable pieces, rather than tiny overly complicated structures that one often finds in other countries. It’s hard choosing from all the delicious pastries and cakes on offer in the confectionaries (Konditorei in German). However, trust your instinct and go for what pleases your eye. The products on offer are always presented in glass showcase counters, making it easy to have a good look first. Even though you have order from a waiter in most cafés, you can still study the selection at you leisure before you order. Nonetheless, let me explain a few of the most important terms used in Austria. Torte is used for layered cream cakes from which a triangular shaped piece is cut. 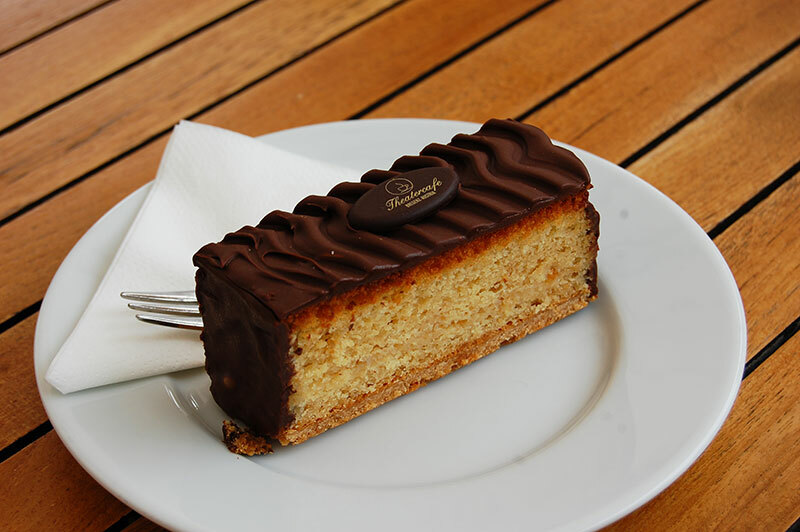 Schnitten usually means square pieces of slightly less sophisticated pastry, even though these are also masterpieces of flavour. However, you will also run into the term Kuchen, which often are baked in bread-loaf tins or similar, and have the same consistence as for example muffins. The flavours are usually added before it is baked. Last but not least, the famous Strudel. 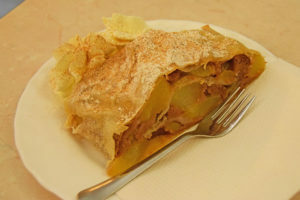 The puff pastry with apple filling is well known in most of Europe and North America as The Austrian / Bavarian dessert. Notwithstanding, also popular in Austria is the Topfenstrudel. Topfen is a kind of fresh cheese made of milk. You will also find cakes with creamy topfen in it. 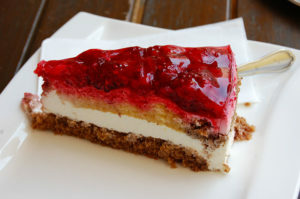 If you like cheesecakes you will definitely also like Topfentorte or strudel. Just as the Britons have their “tea-time”, the Austrians have their pastry time. 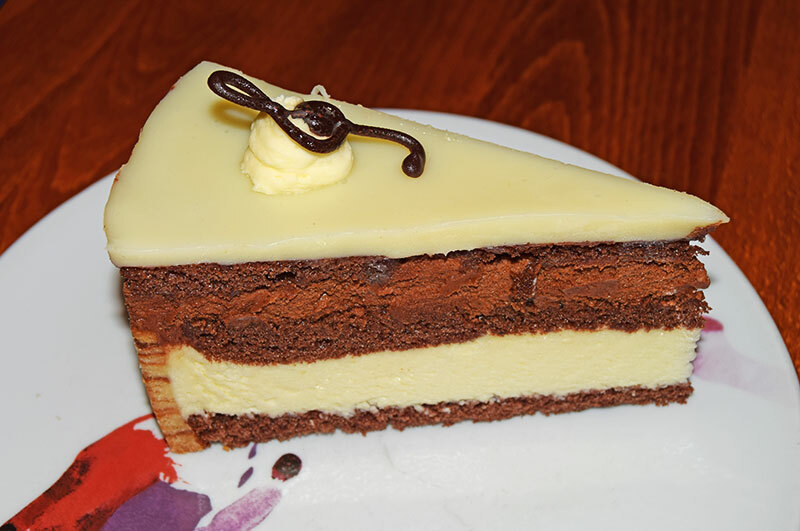 Usually the confectioneries (Konditorei) serving cakes will be busy between 2 and 4 pm. Thus, to have the best choice, getting there earlier is better rather than later. Also, beware of the so-called “Ruhetag” which means that most serving establishments will close 1-2 days per week. However, in busy tourist areas or in the high season most places will be open 7 days a week. Nonetheless, most places of some size, even villages, have more than one café and they never close on the same days. 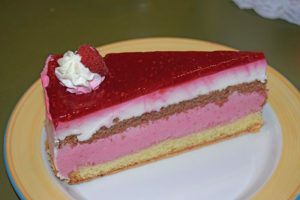 My final note on the pastry paradise Austria, is that it can be less of a paradise for diabetics. Although, natural or artificial sweeteners are slowly creeping into the pastry chefs recipes, it will be hard to find something if you cannot eat sugar.